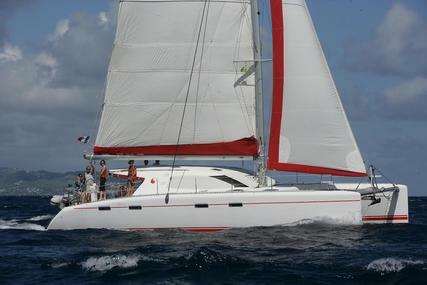 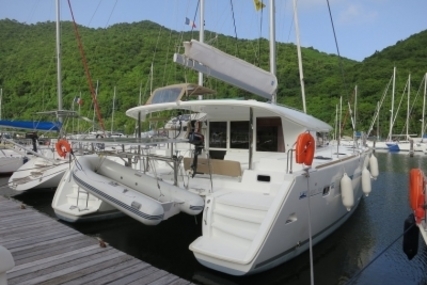 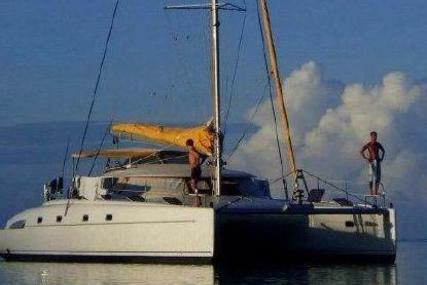 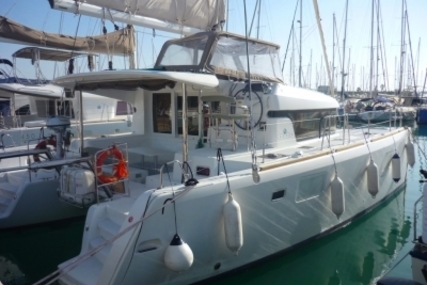 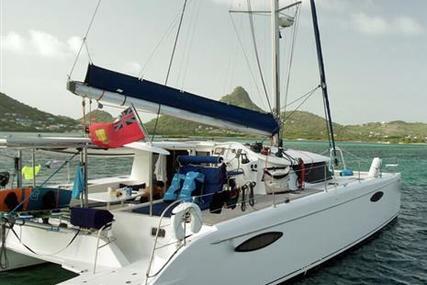 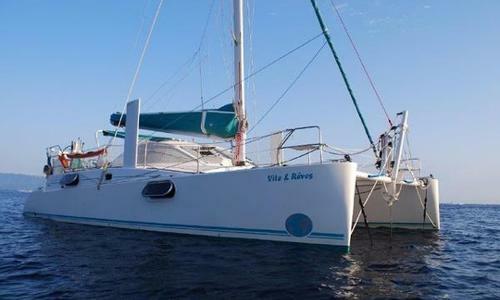 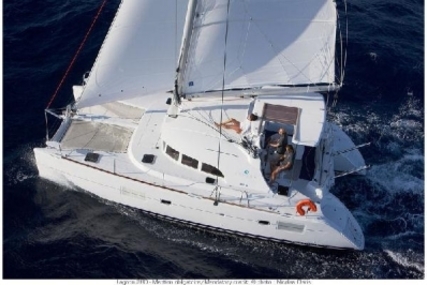 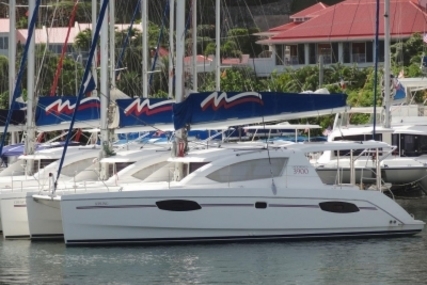 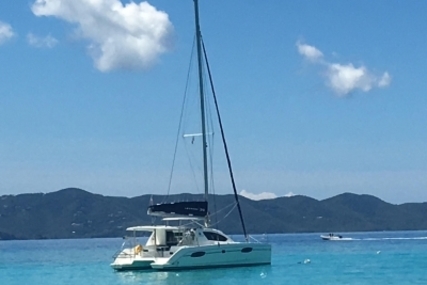 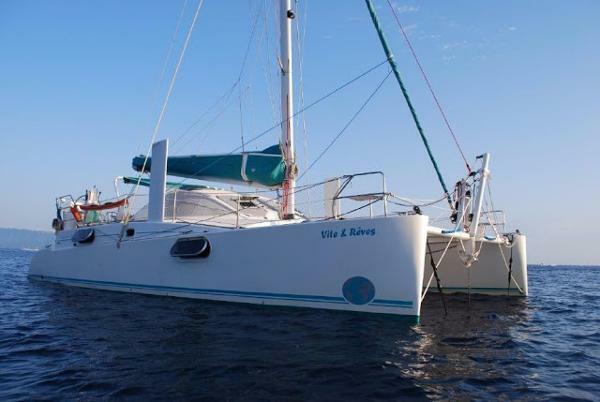 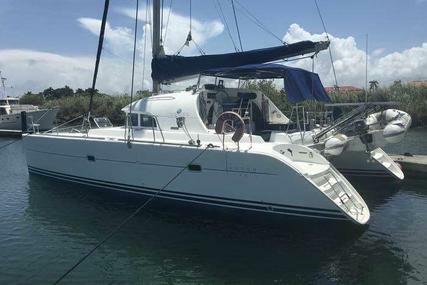 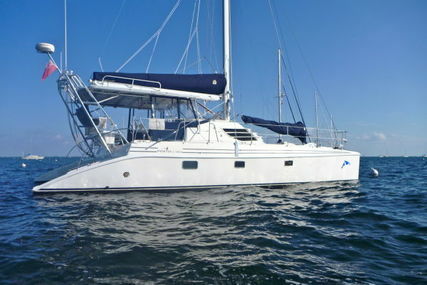 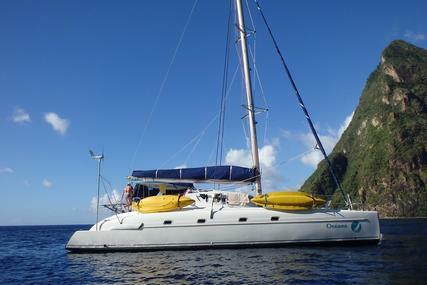 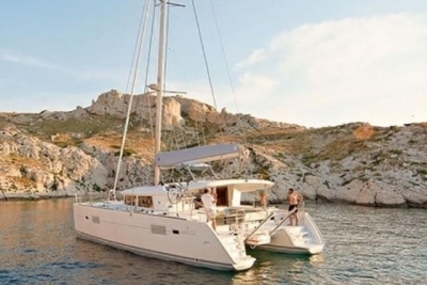 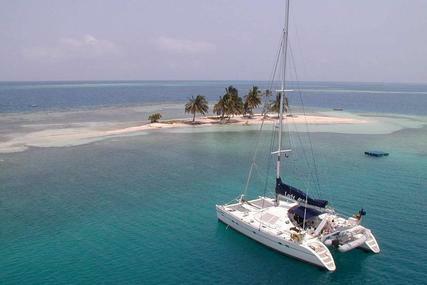 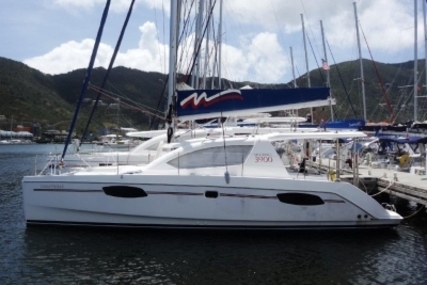 1999 Catana 401 found in very good condition. 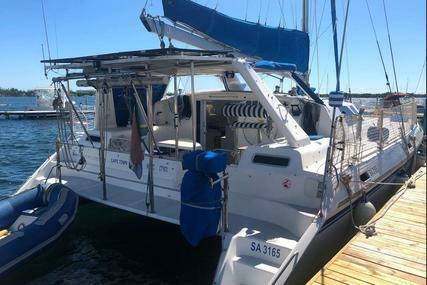 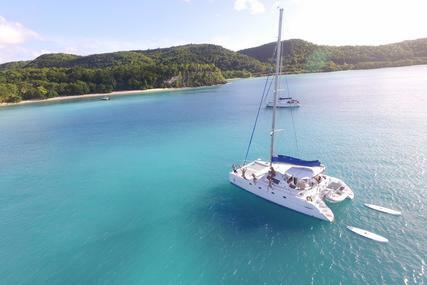 The Catana catamarans are well renowned for being fast and safe cruising catamarans, their twin dagger boards set up allows for good windward sailing and access to shallow water drawing, drawing just 0.8m with the dagger boards raised. 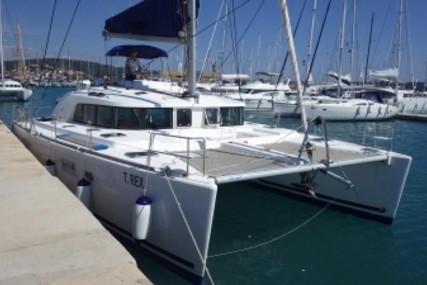 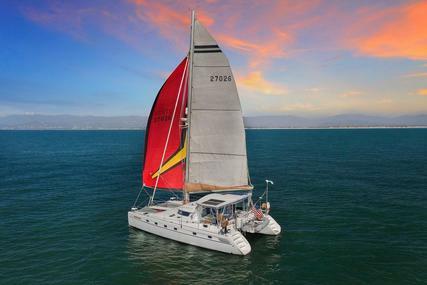 The specification of this catamaran is excellent with a carbon mast, water maker, solar panels, full navigation suite, hydro generator and new sails from 2016 & 2017, new aluminium bottom tender and torqeedo electric outboard from 2018. 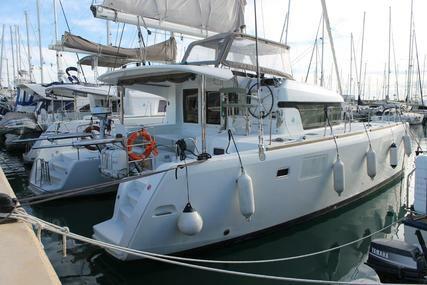 This Catana 401 benefits from four double cabins and two heads, and has ample seating around the cockpit and saloon tables. 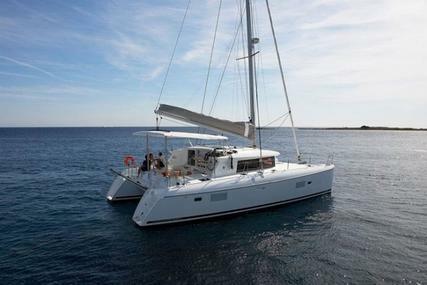 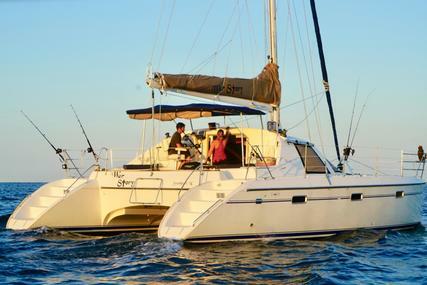 In 2016, we bought our Catana 401 in Canet en Roussillon in France. 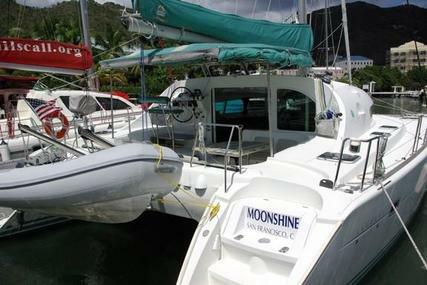 The boat was fully equipped and in fairly good condition. 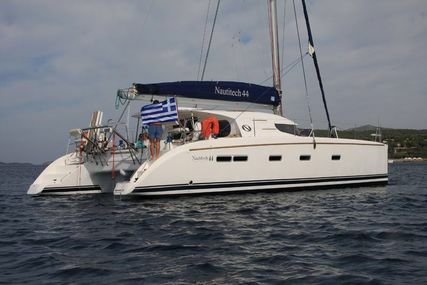 We bought the boat to sail around the Cyclades in Greece. 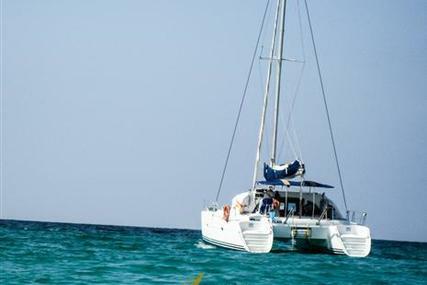 That is what we have been doing for the last three years, Kea, Evia, Andros, Tinos, Mykonos, Delos, Rineia, Paros, Siros, Kythnos, Serifos, Sifnos, Mylos, Aegina, Poros, Hydra and more... We loved this area and it was all possible with the boat. 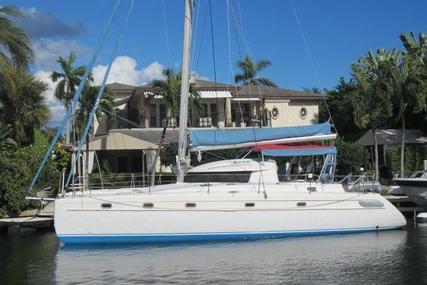 We are putting the boat for sale, as we are moving to a new assignment and can't take the boat with us. 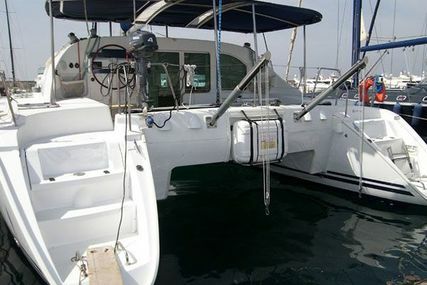 Unsinkable, sandwich void construction, PVC close cell core, unidirectional fiber glass outside, aramid fiber inside, carbon and Twaron reinforcement.